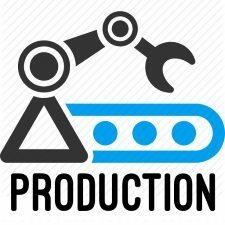 What is provision? Give Example. A provision is a charge against profit and it is not appropriation of profit. A provision is debited to profit and loss a/c. A provision is made for meeting a liability which is known but the amount of which cannot be accurately estimated. A best example for specific reserve is provision for Depreciation. To find out the real profit and loss, provisions are to be made, irrespective of the amount of profit or loss, all provisions are to be debited to the profit and loss account. Provision for outstanding liabilities, etc. 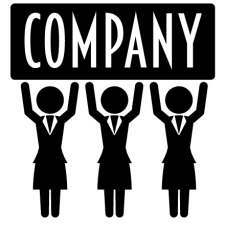 The profit of a company is arrived at only after making necessary provisions. 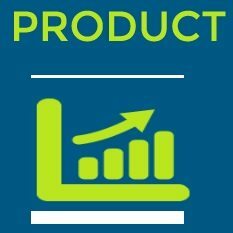 If the provisions are inadequate, the profit may be overstated and thereby dividend may be paid out of capital. On the other hand, if the provisions are made in excess, the account may not show the true and fair state of affairs of the business. 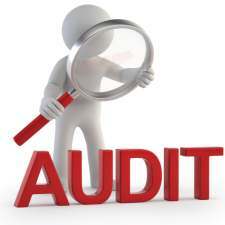 Therefore, it is the duty of the auditor to verify that all the provisions are made during the year with care. 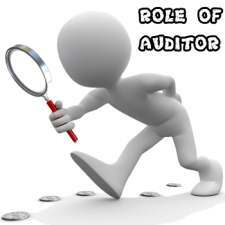 The following are some of the important role of auditors while verifying provisions. 1. He should verify that provisions are made with regard to all liabilities and contingencies. 2. He should ensure that the amount provided is adequate. 3. He should examine the Minutes of the meeting of the board of directors and the provisions of Articles of Association regarding the provisions to be made. 4. He should ensure all provisions are made by debiting the profit and loss account. 5. He should ensure that the provisions are utilized only for the purpose for which they are created. 6. He should ensure that all the provisions are properly disclosed in the financial statements. 7. 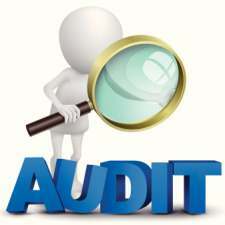 If the auditor is of the opinion that any of the provisions made is in excess or inadequate, he should advise the management to provide correct amount. If the management fails to do so, he may give his opinion on the same in his report.